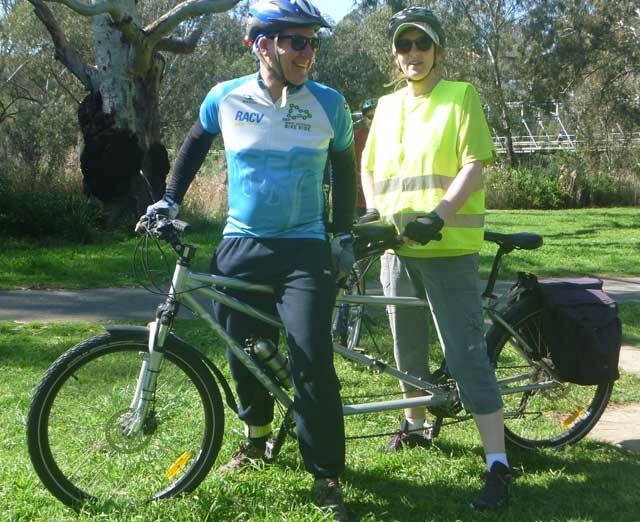 This entry was posted in Uncategorized by cycgeelong. Bookmark the permalink. Recreational not for profit cycling organisation.